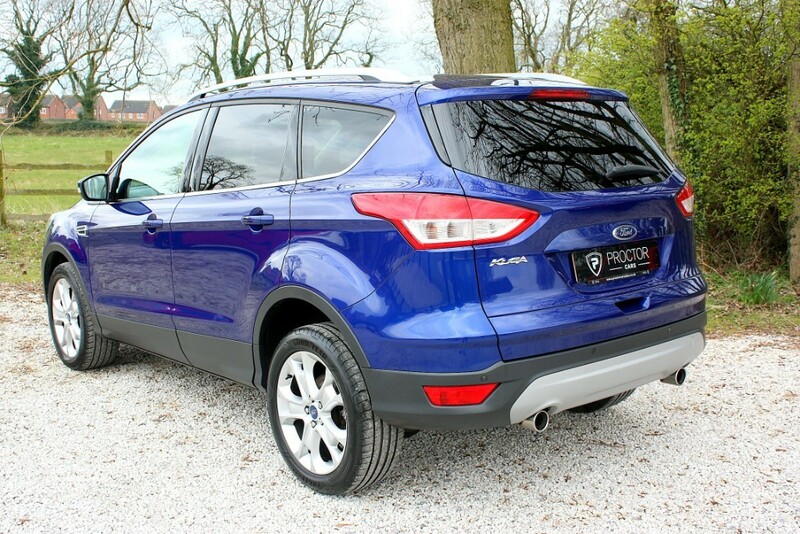 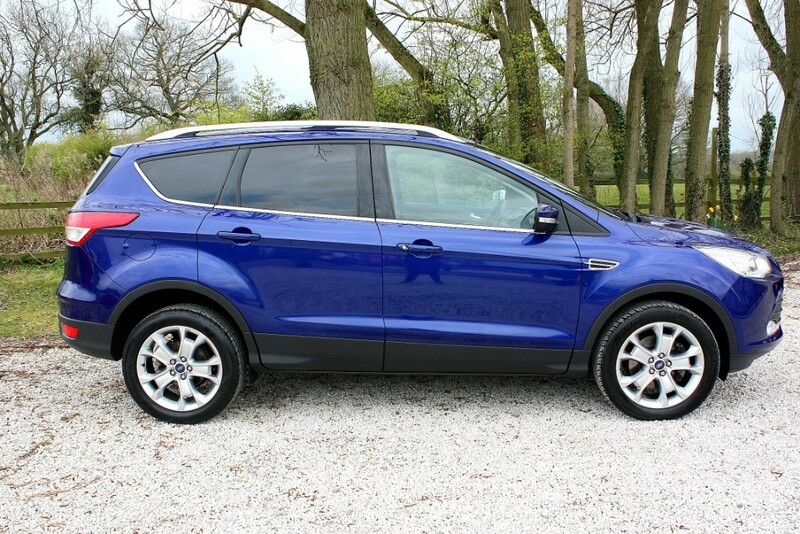 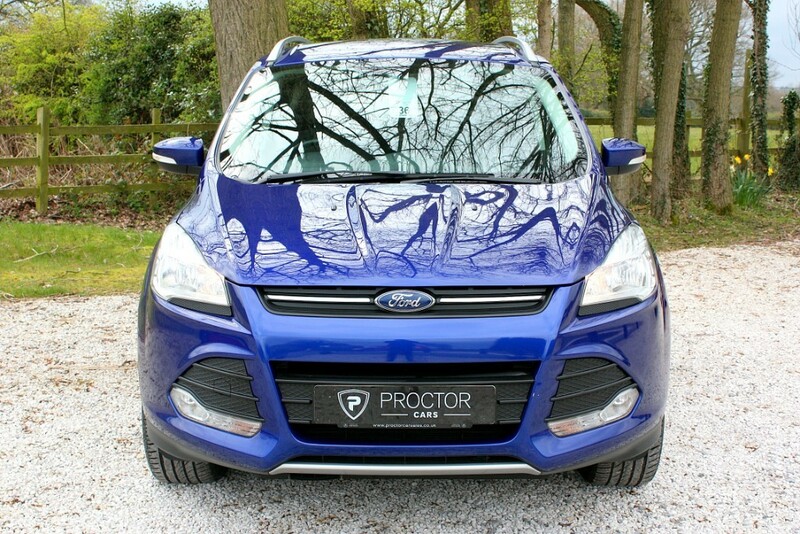 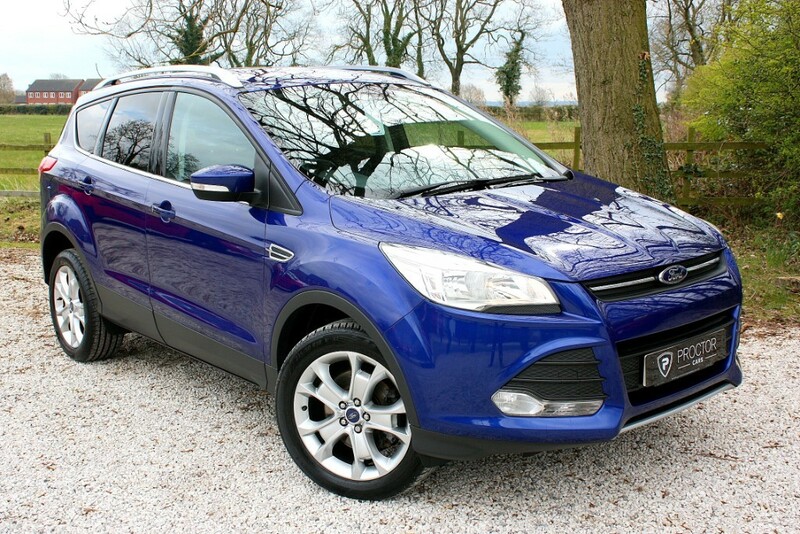 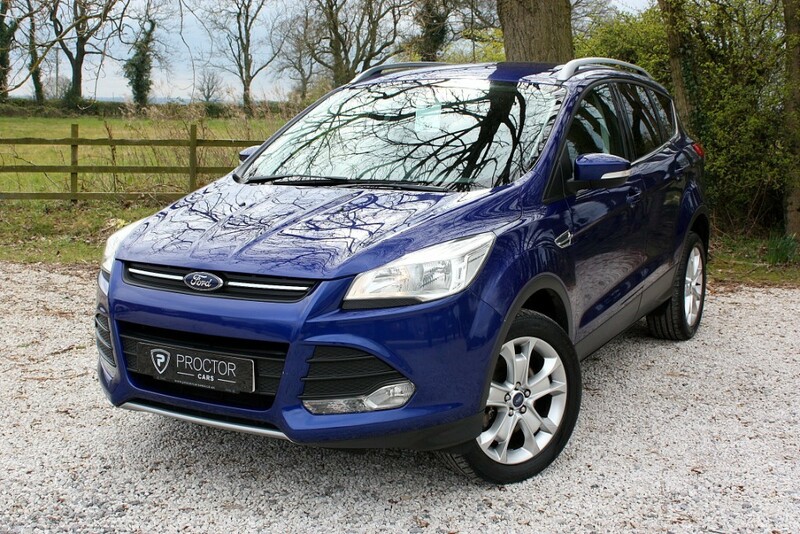 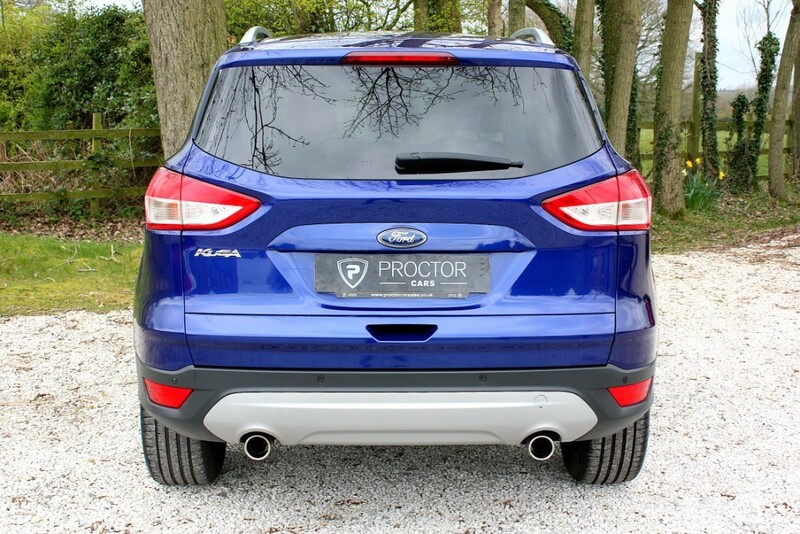 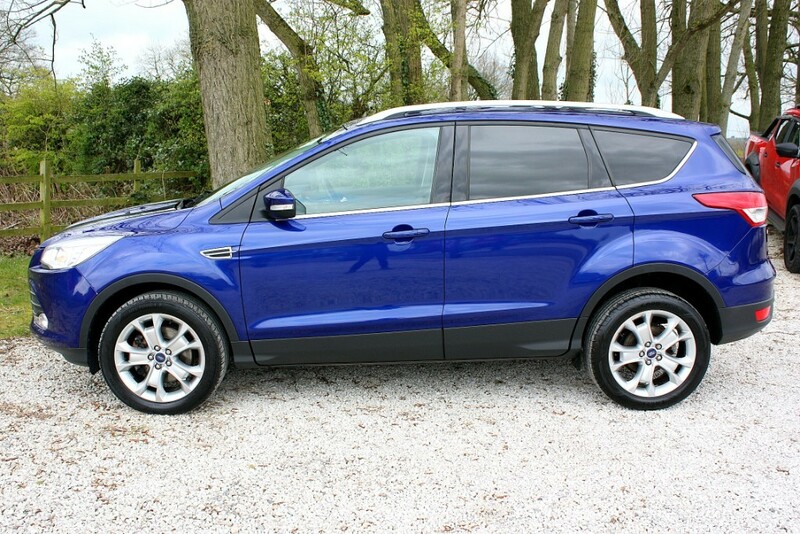 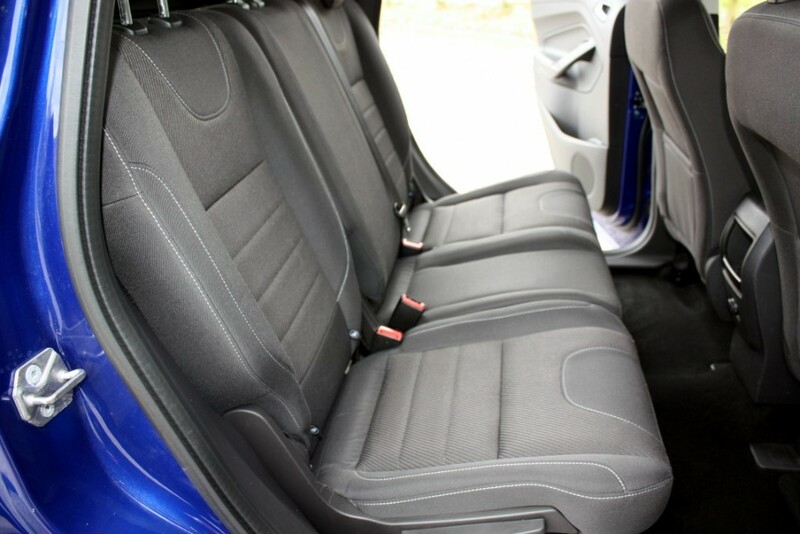 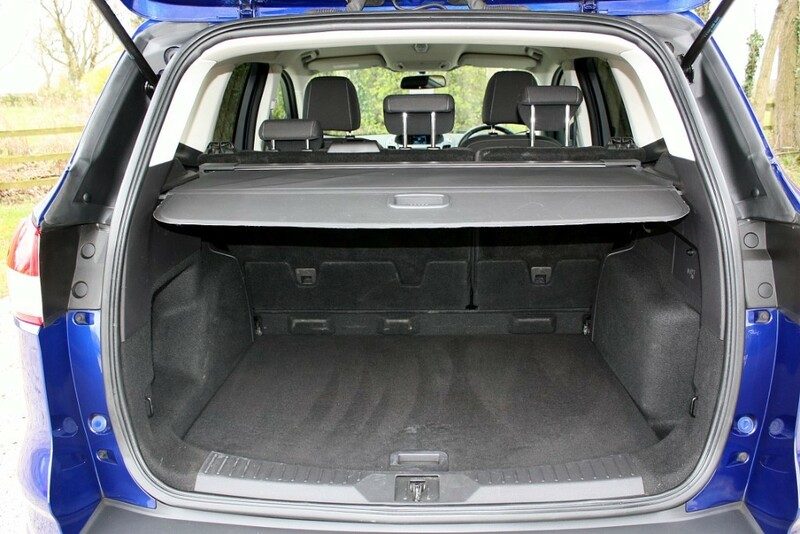 We are delighted to offer this stunning 2014 14 Ford Kuga 2.0 TDCi Zetec AWD 5dr finished in Deep Impact Blue accompanied by Black Cloth Upholstery. 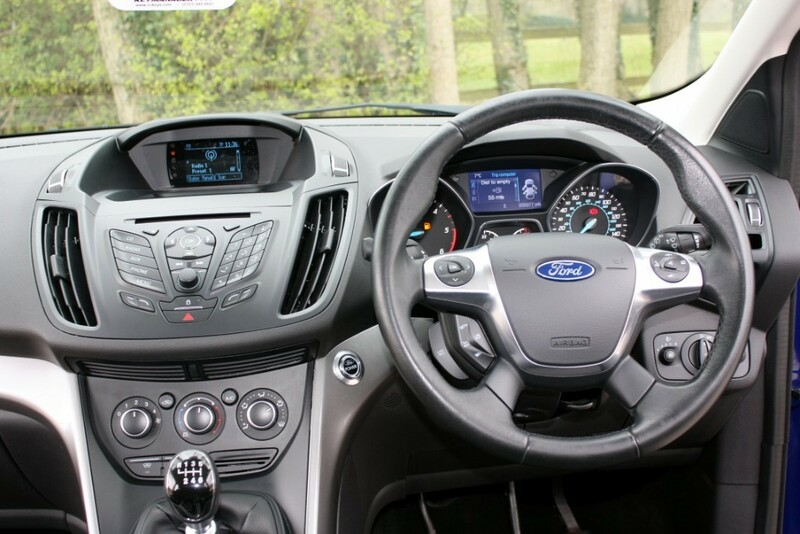 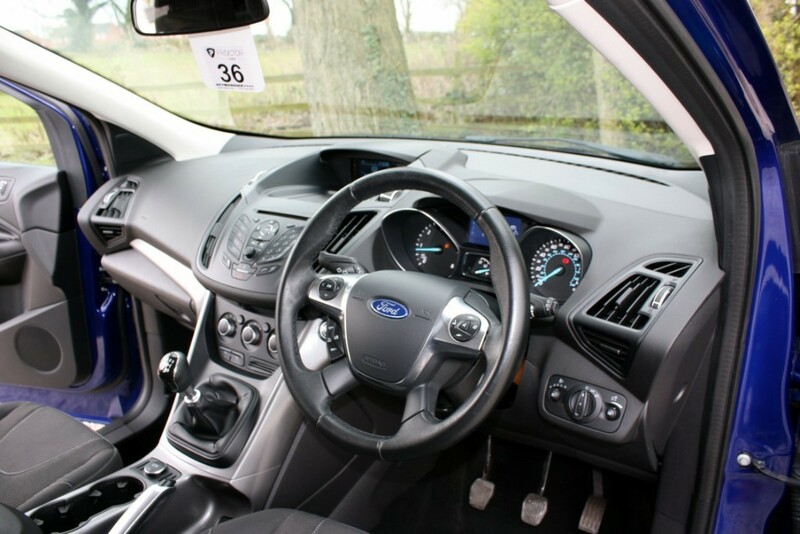 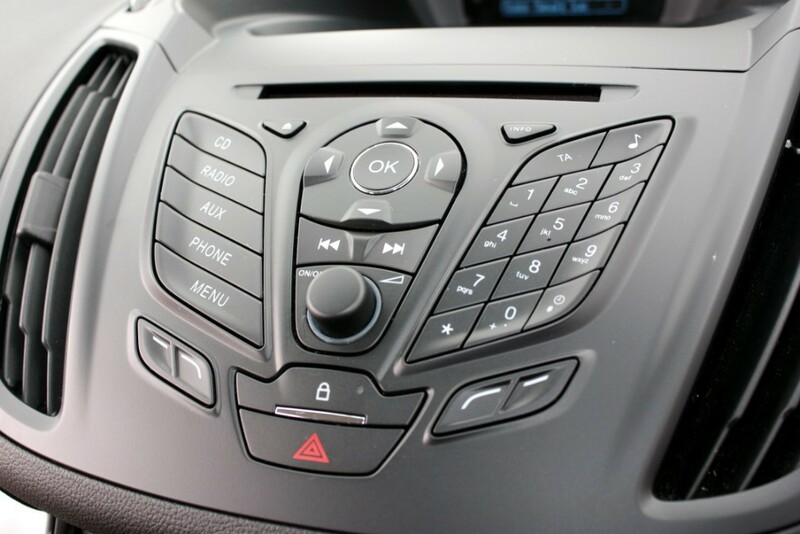 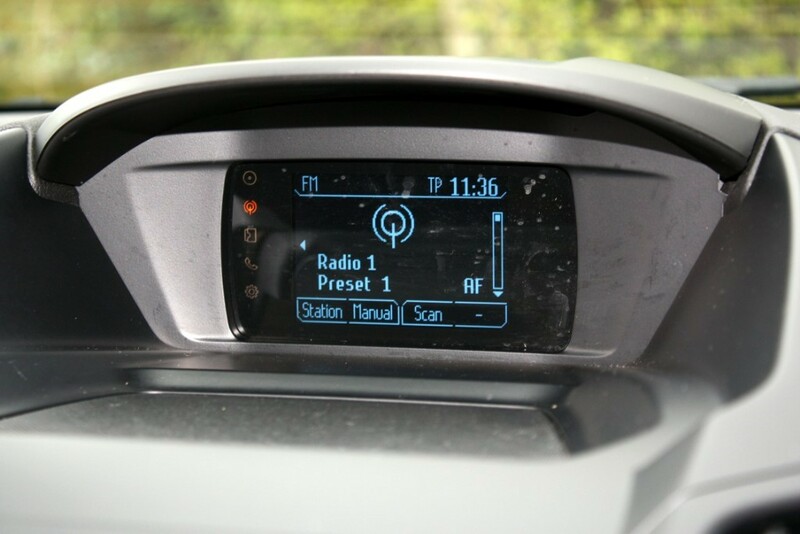 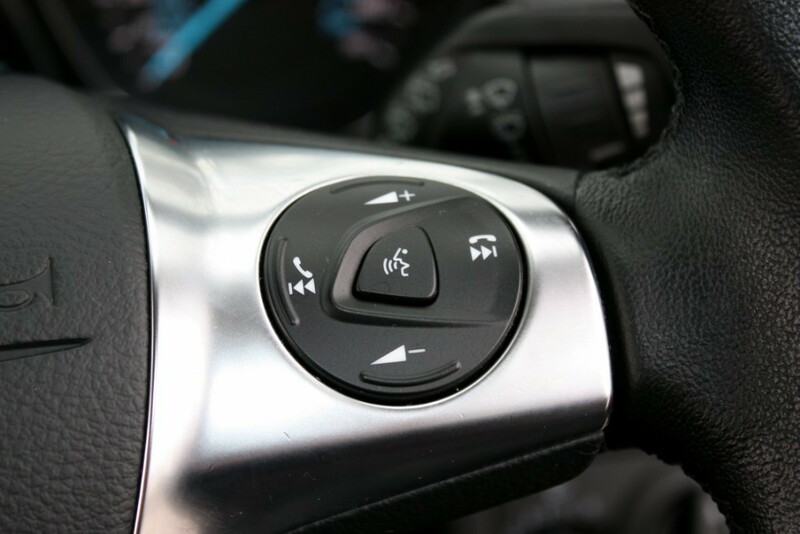 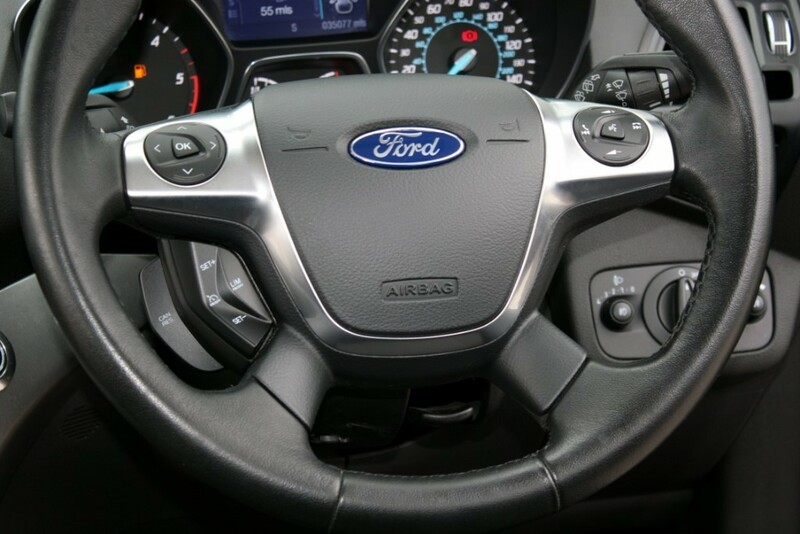 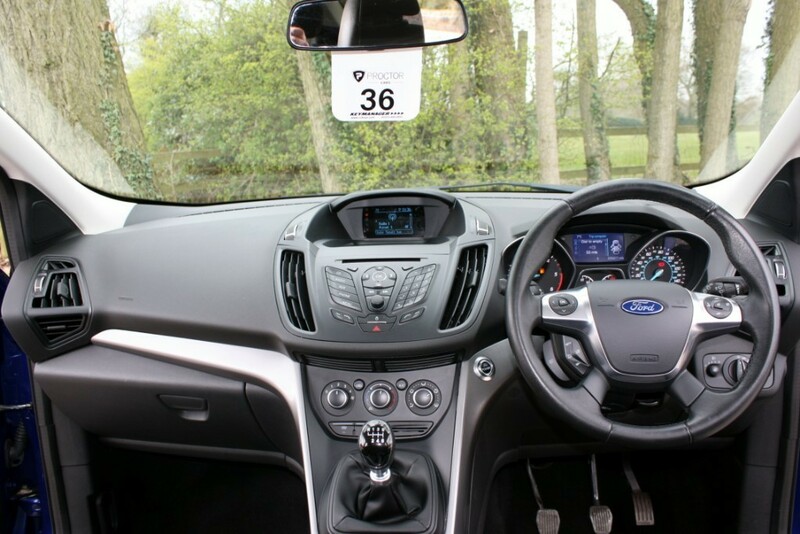 Features Include - Keyless Go, DAB, AUX/USB, Bluetooth, Cruise Control, Heated Front Windscreen, 18" Alloys, Rear Sensors, Bluetooth, Cruise Control with Adjustable Speed Limiter, DAB Radio, Electric Front and Rear Windows with One-Touch Lowering/Closing on Drivers Side and Global Closing, Ford DAB Radio/CD Audio System - Integrated Control Panel, MP3 Compatible, External AUX Connection, USB Connectivity, Ford Power Starter Button, Hill Start Assist, Manual Control Air Conditioning, Quickclear Heated Front Windscreen, Thatcham Category 1 Perimeter and Volume Sensing Alarm, Tyre Pressure Monitoring System (TPMS), Voice Control. 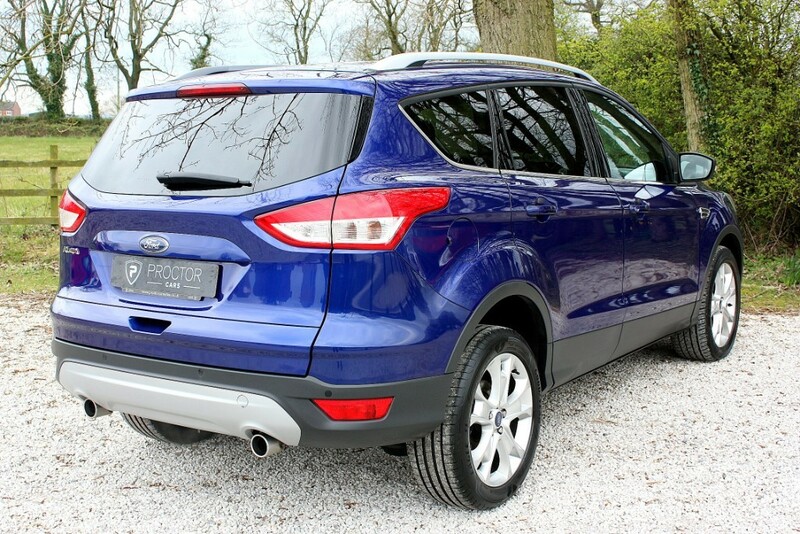 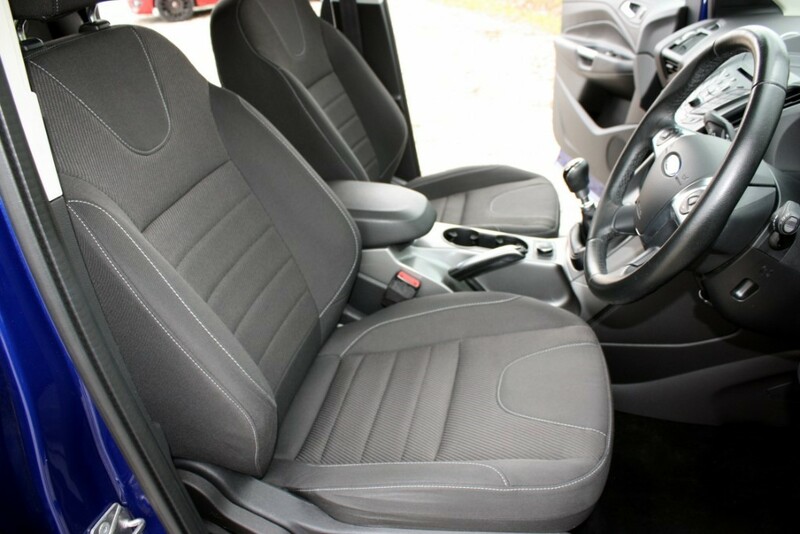 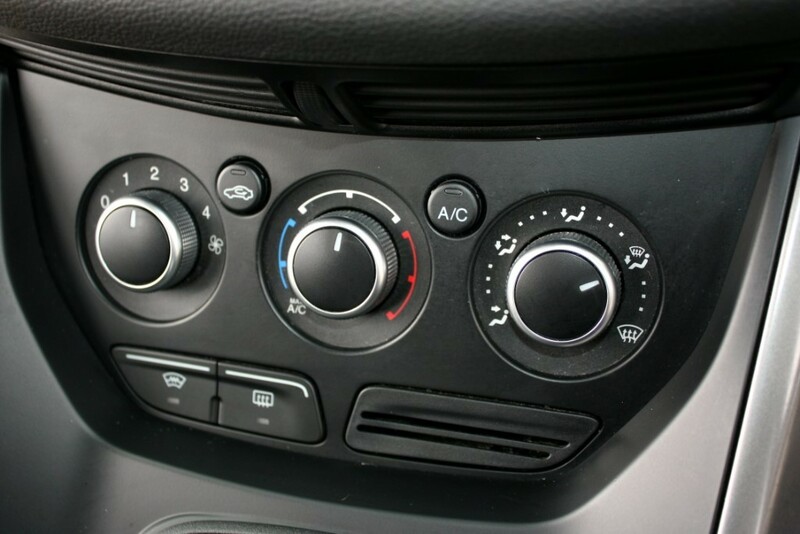 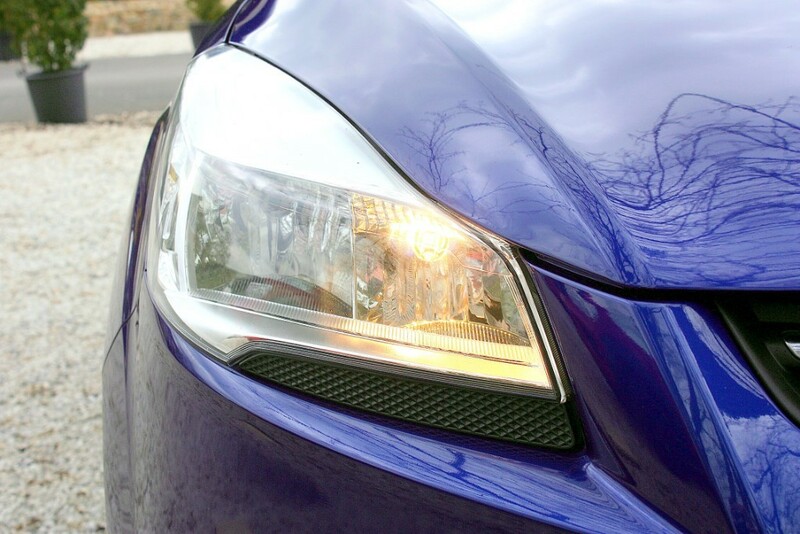 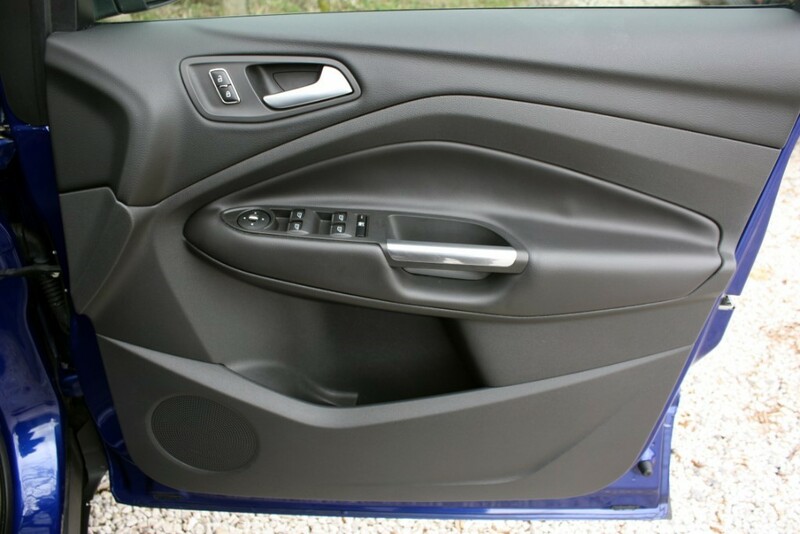 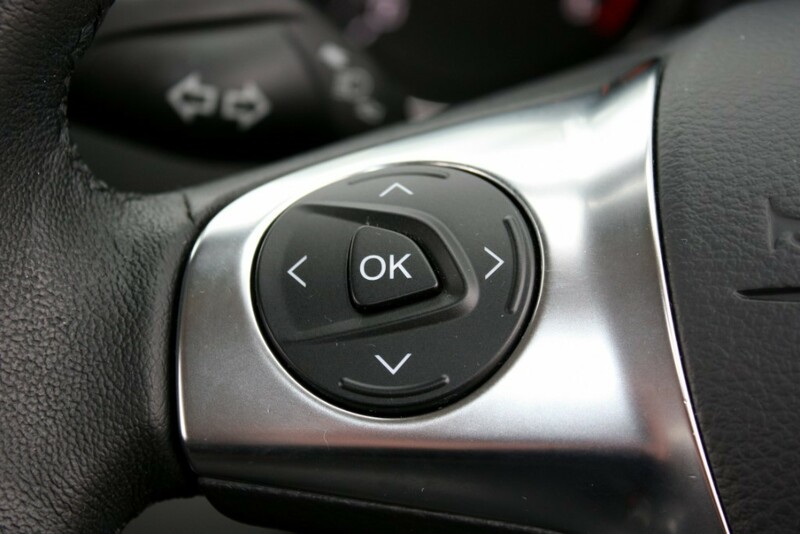 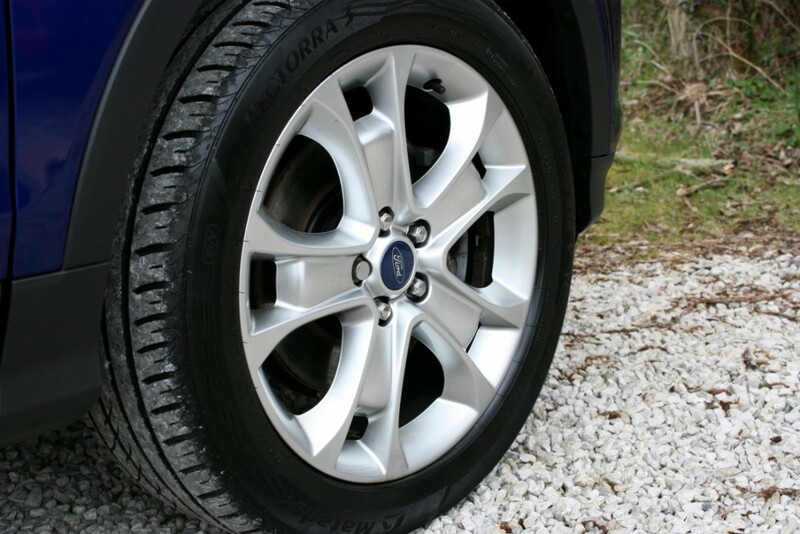 This vehicle is supplied with 2 keys and is complimented with Full Service History.